Welcome to our sales page. If you’re looking to purchase an item from our store you can do so by following this link to our sales site. If you prefer to not pay via credit card or a Paypal account, you can send an order along with a check directly to us via the mail. The order form is here. 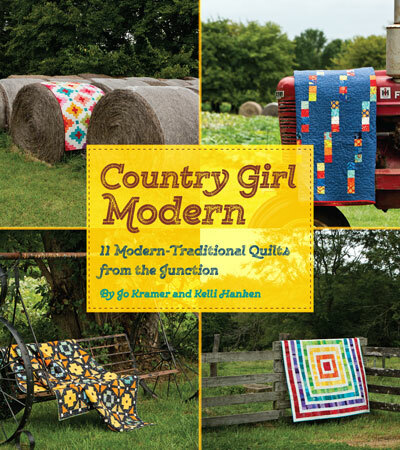 To learn more about our book Country Girl Modern and see all of the quilts in the book you can follow this link. 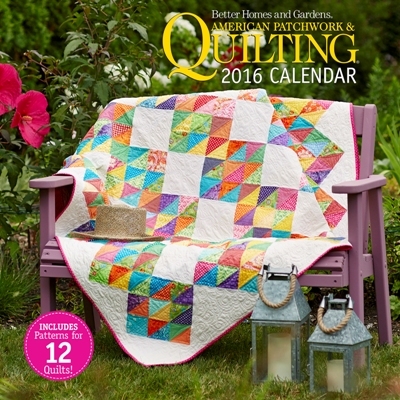 To learn more about American Patchwork and Quilting’s 2016 Calendar that our quilt is the featured cover quilt you can follow this link. 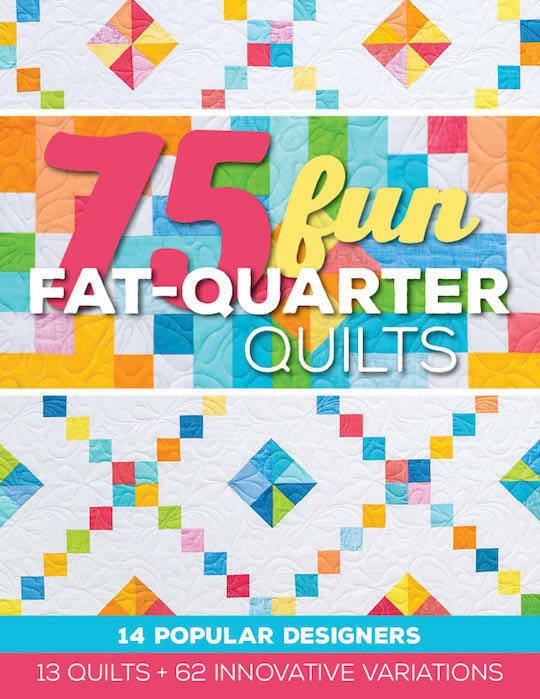 Watch for pre-orders to happening soon for a new collaboration book we are featured in….75 Fun Fat Quarter Quilts. You can preorder your own autographed copy here. Again if you’re looking to purchase and item from our store you can do so by following this link to our sales site. If you prefer to not pay via credit card or a Paypal account, you can send an order along with a check. The order form is here. Thanks so much for supporting our small business.